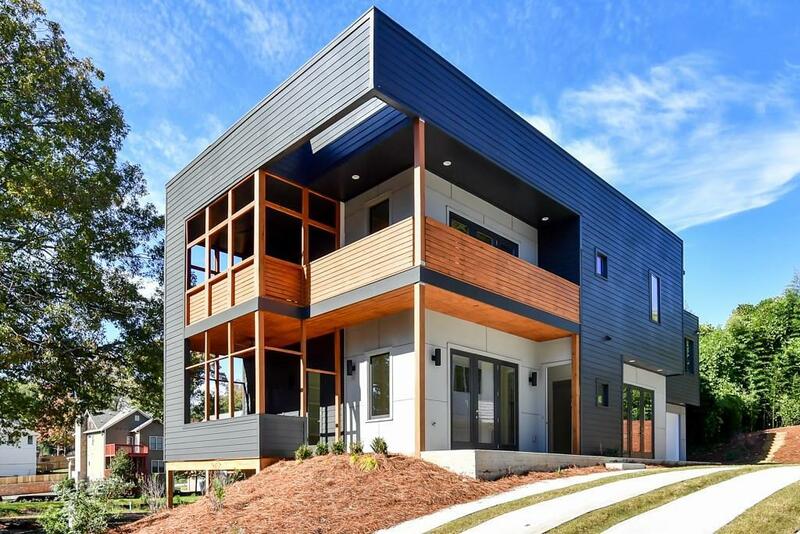 Top quality, contemporary home in sought after Grant Park, just 1 block to the BeltLine! 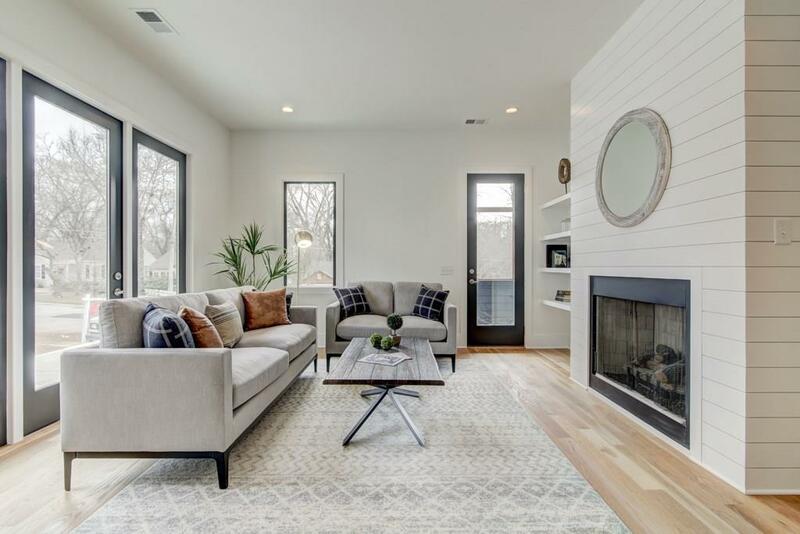 Meticulous attention to space & design; Soft modern interior, enhanced w/gorgeous hardwoods, sleek kitchen, waterfall island & fireside living room open to screened porch for entertaining. Master boasts double vanities; over-sized tile/glass shower & covered porch. 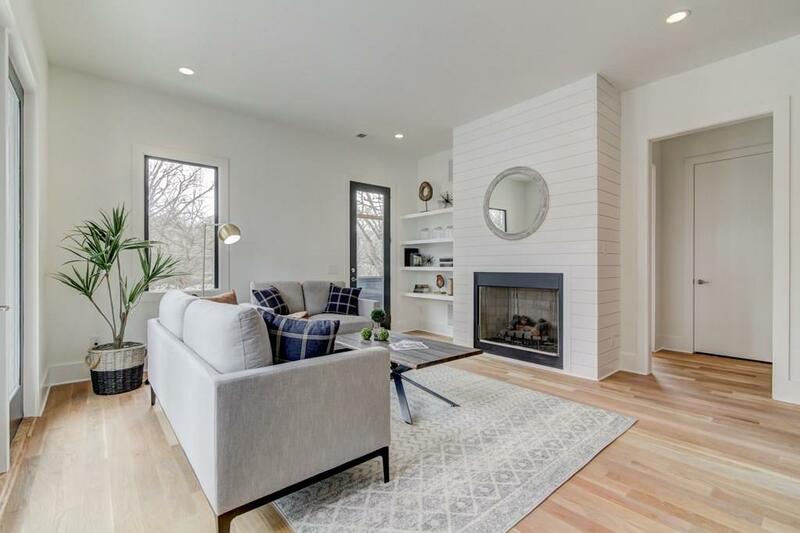 BONUS is the living space w/kitchenette above the 2-car garage, includes separate entry perfect for guests, home office or AirBnB. Rear yard for play or a fire pit! 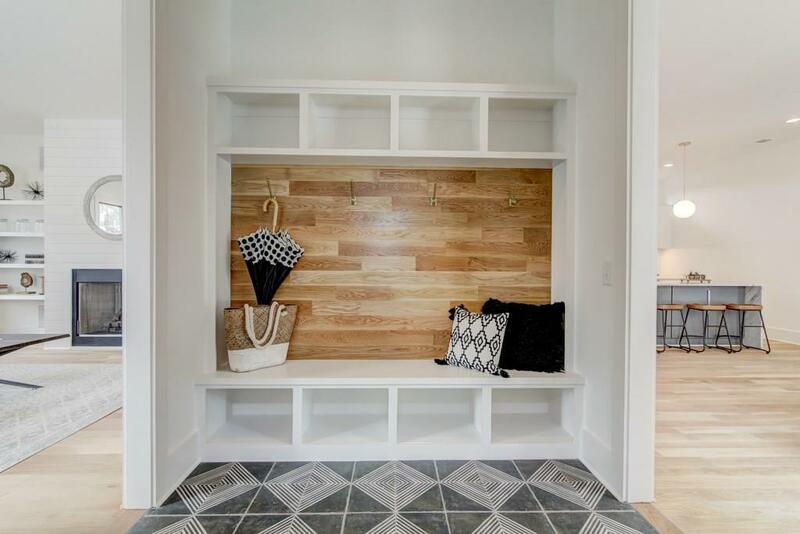 Fall in love with the live/walk/play intown lifestyle!